Nausicaä: It's so beautiful. It's hard to believe these spores could kill me. 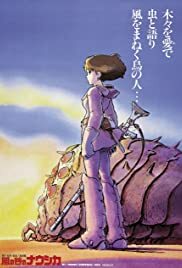 Brilliant, captivating, and sometimes just plain awesome are some of things that come to mind while watching yet another one of Miyazaki's epic tales: Nausicaä of the Valley of the Winds. Deliberately slow-moving at points, yet undeniably exciting in and out of it's action sequences, it's one of those animes (a Japanese animated movie or show) that deserve a second viewing, and a fantastic introduction to anime itself. Without revealing too much of the plot, it takes us through the life of Nausicaa, a princess of a small village, and her struggles to stop warring nations from destroying an important source that can save the planet. The planet has already gone through a major destruction that nearly wiped out humanity, and their are large insects called ohmu, that guard the source that is spreading through the world. Miyazaki introduces an empowerment of female characters in his animes, such as Princess Mononoke, Kiki's Delivery Service, and his most recent, Howl's Moving Castle (Hauru no ugoku shiro). 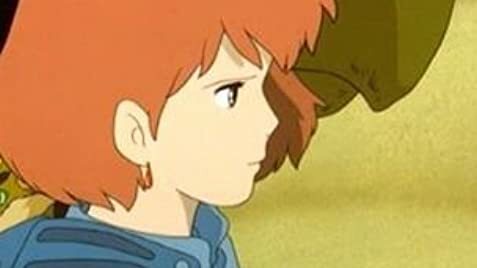 The characters are done with style and care, and, in Nausicaa, there is no exception. It amazes me that this film created some controversy when released, being banned in Poland because of it's depiction of an ecological disaster. Though the movie is obviously fantasy, it turns out that some may consider it a touchy subject. 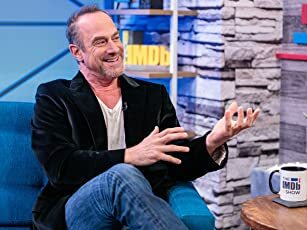 I didn't find any offense whatsoever with anything the movie showed, just a futuristic disaster no doubt caused by man. Combining fantasy and science-fiction, Nausicaa is nice to look at. It certainly shows it's age when compared to some newer animes, not having the help from high-end computers. Considering it was done in the 80's, Miyazaki's production team did a great job. Little details, backgrounds, gadgets, & animals are drawn slightly better then some Japanese animes from that time. Keep in mind that my review is based on the Disney release (Feb 2005). It's cleaned up, unedited, with new voices from well known actors that sound great (but I still prefer subtitles). Keep far away from the old version 'Warriors of the Wind', which chops off more then half-hour from the movie.